Happy World Whisky Wednesday everyone! Today we are taking a look at a far southern dram, the Hobart Whisky 1st release from Devils Distillery. Based in Moonah, Tasmania, the 1st release Hobart Whisky uses a familiar, though small, 1800 litre still with Westminster barley. A distillery vatting of ex-bourbon casks filled at 63.3%, and dropped into the bottle at 48.4%, the Devils down south use a few 40L casks, blending different ages together for the whisky I tried here. 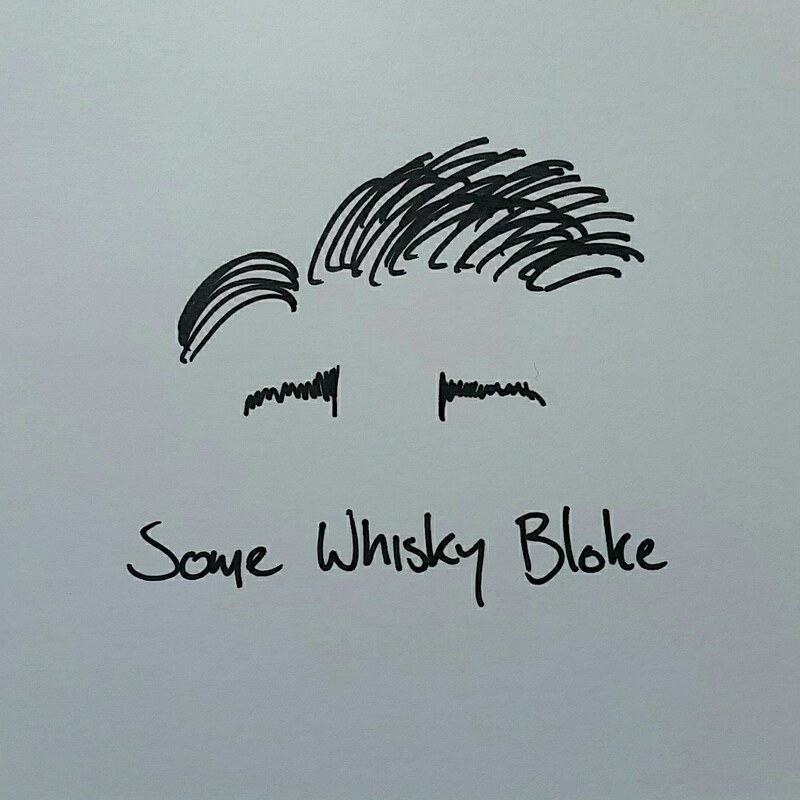 What is curious is that we wouldn’t be able to call it whisky in Scotland, Australia has different aging requirements; only 2 years in wood are required to be called whisky. As the Scottish legislation states 3 years minimum, this would be too young. While some spirit is older, the youngest in this blend is 2 years and 7 months, and as such, it just falls short of being called a whisky in the north. It is, however, far and away better than many whiskies, Scottish, Australian or otherwise I have had in my time. Currently producing 10000 litres per year, the plan for Devils seems to be to moving into larger casks as they grow older and more mature. My advice? Act fast, as a whisky of this calibre can only get better, and with supplies limited, I would say pick up a few bottles now. The nose opens beautifully, a delicate rose unfurling and slinging thick double cream, honey, marzipan and vanilla yogurt free into the wind and making our base for the whisky. As we dive deeper into our vanilla yogurt ocean, we find raspberry jam in the mix, black berries, royal icing, orange marmalade and creamy soda (think original IRN BRU). Once we finish our duck dive beneath the flavour waves, we emerge and see that a collection of lilac, violet petals and honey comb have gathered around us, intense floral notes raising off the back ground here on the nose, it is, in no overstated way, just bloody delicious. The nose was good, its almost a pity the palate is better. Gone is that ocean of vanilla and cream, instead I stood before a river of milk chocolate, think melted curly wurlys with light fudge bobbing down as driftwood. Vanilla essence rain sprinkled over me, and I lay back onto a bed of marshmallows and Victorian sponge cake, before sampling nougat studded with chips of crème brulee. A chocolate case sat next to me before I opened to find Wee William cigars, and puffed on those while sipping orange blossom and jasmine tea. The finish ran long, touting golden orange blossom, strawberry jam caramel chews, outstanding in every regard and making me wish for more. I took the above notes over the course of an hour in my tasting with the wonderful Julian from Whisky and Alement, and as much as I wanted to sip the dram, I kept having to go back to the nose, every time giving more and more warmth with the waves that roll off the whisky. Once I hit the palate I found I had to hold my hand back to stop from finishing what little I had left in the glass. Alas, the Australian bottle held only 500ml, and I was forced to sit by sniffing the closed bottle as I sat and was swept away to a delicate heaven. This is a whisky above most others, no question about it, and I can’t wait for the day I see that Great Southern Land again just to beg a bottle from the distillery.